Hope Studios: Feedback Friday - Latest Book? 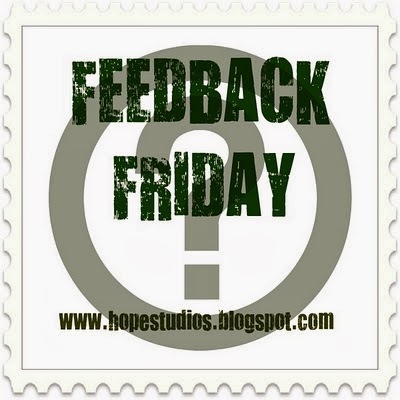 Feedback Friday - Latest Book? I am reading Reconstructing Amelia this week and I have to say that mid-way through it I expected it to be more gripping...meh. What's a good book you've read lately? I read Wonder (about a kid w/ severe facial deformites going to public school for the first time) a few weeks ago and really loved it and picked it when I host next month. I need a good book badly - will be checking back here to get ideas! Last weekend I watched a documentary called 51 Birch Street. it has stayed with me all week, much like a good novel. A month or so ago I finished A Reliable Wife and The Namesake. Both I found at goodwill for around a dollar. I recently read the breathing series ~ Reason to breath, Barely Breathing and Out of Breath by Rebecca Donovan. Such easy, quick, addictive reads. They are considered "teen" reads, but I still liked them. Think teen love story with lots of obstacles ~ kind of pulled me in like Twilight ~ minus the vampires. Then I read "Night" by Elie Wiesel a holocaust memoir book. Such a sad and powerful story. I would definitely recommend this one (Jen ~ I think you have already read this one). Currently I am reading "The Bright Forever" by Lee Martin. I'm about 1/2 way through. It is about a 9 year old girl who was abducted and I am assuming murdered. The story is being told by people in and around her life. So far it is a compelling read, but it is not as intense as some books I've read and I am not reading it voraciously. Ok, let me update... I finished "The Bright Forever" and unless you want to be depressed, I don't recommend it. I didn't find any of the characters likable and while the story was compelling, it lacked the intensity one would expect in an abduction/murder story. It was kind of ho hum......definitely better books out there.